What Should you Expect from a Deep Carpet Cleaning Service? Deep carpet cleaning will help your carpet look great and last longer. Here’s what you should expect from professional cleaning in NJ. 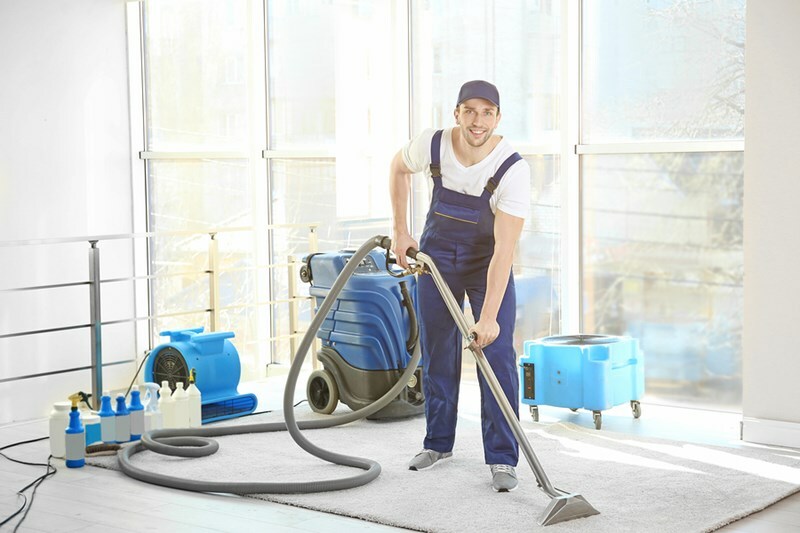 Porters Cleaning>>Blog>>What Should you Expect from a Deep Carpet Cleaning Service? Whatever your reason for a deep carpet clean, you deserve the best service. One that causes little disruption to you daily life. One that leaves you with a carpet that looks and feels like new. Here at Porter’s Cleaning, we pride ourselves on the results we achieve – results driven by our attention to customer service and attention to detail. Here’s a little more detail about what you should expect from a deep carpet cleaning service in NJ. Steam cleaning collects dirt and removes bacteria. It’s the ultimate in carpet cleaning methods. Unfortunately, it also requires a lot of machinery to be effective. This isn’t possible in many locations, due to the size of doors and rooms, etc. To get over this hurdle, we deliver truck mounted steam cleaning. One of our specialized trucks will park in front of your entrance, and we’ll deliver the steam clean using an extendable hose. The steam delivered by the system works deep into your carpet, removing allergens and dirt trapped within. You get the deepest of cleans, with no heavy equipment in your home and less disruption to your room. Vacuuming is essential, but it doesn’t get deep into your carpet where dirt and bacteria hide. It’s the build-up of this bacteria that makes your carpet smell. This can be a real problem in homes with family pets. You may consider hiring a shampoo carpet cleaner, but DIY carpet cleaning may not be the cost saver you think it is. If you’re inexperienced with carpet cleaning equipment, it’s easy to use too much detergent, too much water, or the wrong heat settings. There’s a range of issues that could cause problems that lead to discoloration, damage to fibers, shrinkage, and mold. A Porter’s Cleaning technician is trained, qualified, and experienced. They’ll avoid the issues that blight DIY carpet cleaning, and offer a carpet deodorizing service that cleans deep between carpet fibers. Not only will your carpet look spectacular, but those lingering odors will be eliminated, too. It’s not always that you need a full carpet cleaned. Sometimes you’ll have a single bad stain that you want removed, and those DIY techniques to get rid of your carpet’s worst stains fail to work. We provide a spot removal service to do this professionally. If you have your carpets cleaned regularly, this is the perfect solution to address small stains between visits. Using environmentally friendly cleaning products, we’ll clean those unwanted spots and stains efficiently and effectively. What if your carpet is damaged? It may be tempting to make a quick fix to a damaged carpet, but quick fixes rarely look good or last long. The result is usually worse damage, and a more expensive repair – or the need to replace your carpet. Our professional carpet repair service is the foolproof way to get your carpet looking like new and lasting longer. Cleaning is our vocation. Customer satisfaction is our top priority. The two go hand in hand. Our carpet cleaning services in NJ are IICRC-certified, offering you the best and most reliable solution for all your deep carpet cleaning, spot removal, and carpet repair needs. All you need to do is contact Porter's. We’ll be happy to provide a quote for spot removal, deodorizing, dealing with difficult pet staining problems, carpet repairs, and on-location deep carpet cleaning.